As a jury member, editor-in-chief Elizabeth Doerr is excluded from these early predictions. GG: In contrast to past years, in which I began with a list of my selected winners in each category, this year I went through the entire list of pre-selected watches and picked those that, regardless of category or earlier placement, I thought had the greatest merit overall. As a result, my list of semifinalists included “losers” such as the Andreas Strehler Lune Exacte, which I picked second in the Calendar category, two of the Fabergé entries, and the Ulysse Nardin Marine Tourbillon Grand Deck, which I didn’t pick at all in the Sports category but which I believe has considerable merit in the all-around competition. IS: I had a much easier time than you, Gary: from the movement I learned about the MB&F Legacy Machine Perpetual over a year ago now and interviewed Irish watchmaker Stephen McDonnell, the genius movement designer who conceived and designed the movement, I thought it would be hard to beat for the 2016 Aiguille d’Or (see Why Legacy Machine Perpetual Catapults MB&F Into The Big League). JM: After all of our discussions and choosing favorites, we come down to the hardest category to pick of all, the Aiguille d’Or, which is supposed to represent the pinnacle of fine watchmaking, innovation, and style. The winner of the Aiguille d’Or can say for eternity that it basically won the prize as the best watch of the year. It is an honored distinction, and something that few watches get to claim. This year the field of entrants presents a stunning variety of amazing technology, materials, style, and mechanics. But I do believe that a few stand a little higher than the rest, and each one for very different reasons. 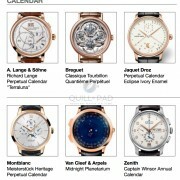 And because of that, I want to select three possible winners that represent three ideas of watchmaking. Depending on which direction the judges value most this year, each one could win. RS: I used your previous method, Gary, to pick my winner (and my two runners-up): I started with the watches that I had picked to win in each category. I gave extra credit to the watches that had also been popular with the other panelists, and then I chose the one that I already know is going to win. This made it easy! All of my top three were either unanimous or got 5/6 of the votes from the Quill & Pad panel, such is the strength of their character. But it was brutal to leave some of the others out. 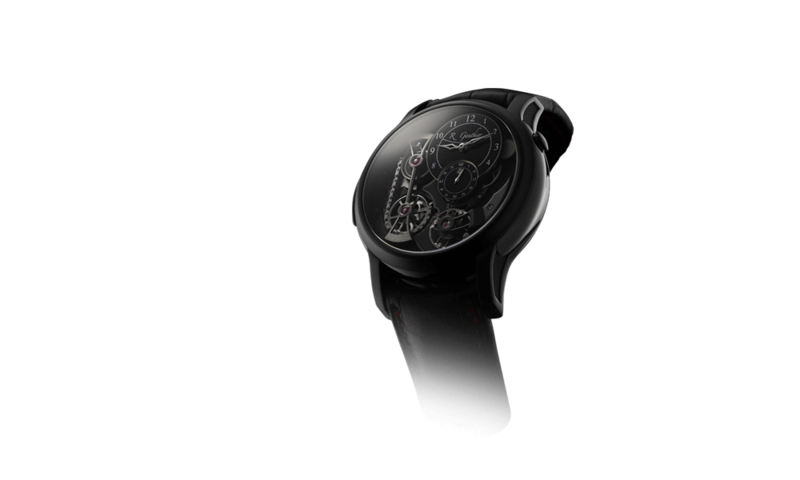 I can’t believe I am not even going to include the Ferdinand Berthoud FB 1! Can we pronounce 2016 an horological vintage year? Which watches are in the running for the big prize? IS: While it’s worth highlighting a few other superlative watches like the Andreas Strehler Lune Exacte, Ferdinand Berthoud FB 1, Bovet Ottantasei, Grönefeld 1941 Remontoire, and Audemars Piguet Royal Oak Concept Supersonnerie, it wasn’t a close decision for me: the MB&F Legacy Machine Perpetual is my clear winner. MG: Andreas Strehler not only built the most precise mechanical moon phase watch ever, but also lets the owner of the watch verify this precision on the dial, Ian. This is an unprecedented accomplishment in two ways. Actually, in three because Strehler packs this technical prowess into a very attractive case. GG: My full list of semifinalists, in no particular order: the Fabergé Lady Levity and DTZ Visionnaire; the Christophe Claret Marguerite; the MB&F Legacy Machine Perpetual; the Andreas Strehler Lune Exacte; the De Bethune DB25 World Traveller; the Bulgari Octo Finissimo minute repeater; the Grönefeld 1941; the Ulysse Nardin Marine Tourbillon Grand Deck; and the Ressence Type 5B. In my view, one could make up a splendid collection for a wife and husband consisting of just those watches! Dream pieces all, and quite a variety of types and styles. RS: You simply can’t ignore the fact that our panel was unanimous on the Ressence Type 5b, although it was one of the softer categories. Unfortunately for our liquid-filled friends, I can’t see anything with an ETA base taking the crown. Regardless, for a brand that’s the age of a kindergartener, I think Ressence should be extremely pleased with itself. JM: The Audemars Piguet Royal Oak Concept Supersonnerie represents the most time and effort invested in sound engineering the watch world has ever seen. There has never been the amount of attention and research into acoustics as there has been with the development of this watch. The idea began simply as “create the best sounding minute repeater in history.” To anyone who has heard this watch do its thing, that goal has been met in spades. It is, without a doubt, the most impressive-sounding chiming wristwatch ever made. The design is entirely avant-garde with the Royal Oak Concept series providing a bold avenue for ideas. 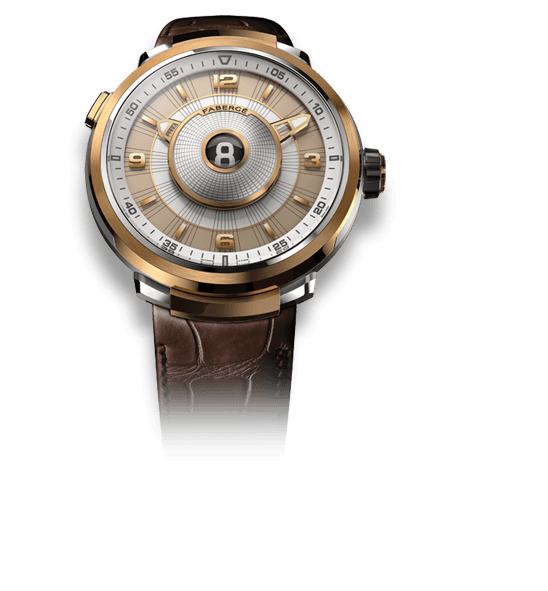 The case designs and dial layouts are nothing if not boundary pushing, and the mechanics underneath are not touted so much as haute horology but instead as futuristic machines of science. 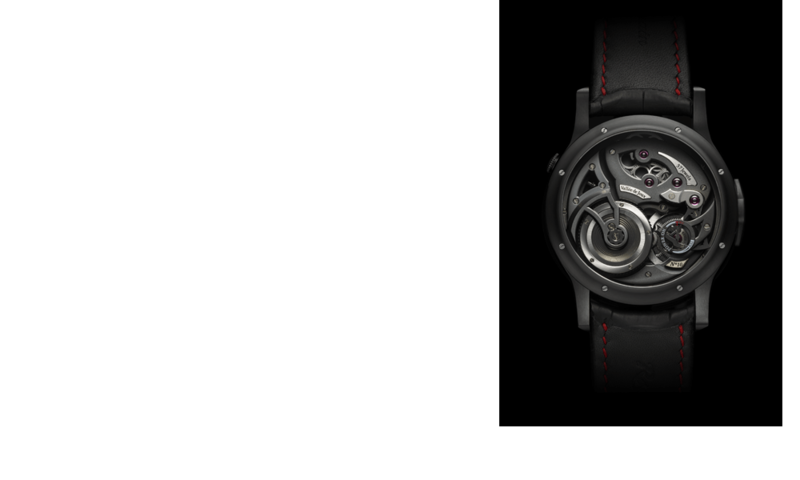 The result could not be clearer: this is the future of watchmaking. No longer are watch companies going to be able to wait for developments to make their way into watch manufacturing: they have to go looking and develop them themselves. The Royal Oak Concept Supersonnerie is a spectacularly engineered timepiece, but an even more impressive musical instrument. 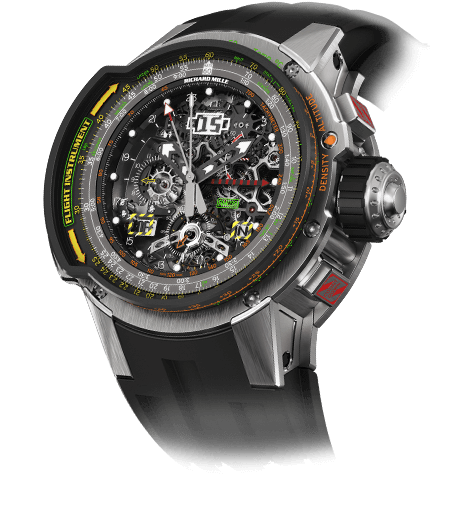 Given the incredible watches that are up for the Aiguille d’Or, this watch will only lose out on the top spot if the judges aren’t looking for innovative engineering and research. MG: I also feel that the Bovet Récital 18 Shooting Star offers a lot and does so in the best way possible. 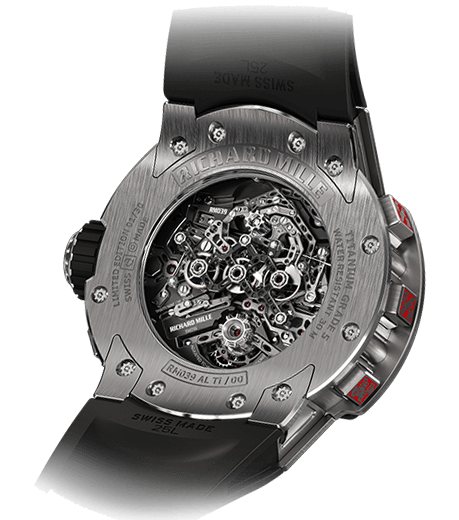 Extremely complicated yet still easy to read, this watch is a true haute horlogerie behemoth. It is packed with stunning details, yet also seems to possess a serene synergy, making this watch utterly divine. JM: The Chronométrie Ferdinand Berthoud FB 1 is an absolute masterpiece of reserved, classical design filled with historically inspired mechanics that fit into a package that takes a slight risk with case design but maintains a cohesive presentation and immaculate execution. The C.O.S.C.-certified tourbillon-and-fusée-and-chain-powered movement would be praised were the year 1750, 1950, or 2050. Every element of the mechanics matches the goal of creating a spectacular marine chronometer for the wrist. The regulator-esque layout of the dial provides easy understanding of the time for the intended accuracy goals, the power reserve adds an important function for a manual winding timepiece, and the view through the dial provides a glimpse into the beautifully finished mechanics. The case design is the only part that seems to come from modern inspiration and yet it adds to the package instead of distracting from it.  This is probably due to the octagon being a historical companion to many marine chronometers, so it feels like it belongs. Overall, there cannot be any hesitation in choosing this piece, only other equally great watches with drastically different directions could possibly dethrone it, which is exactly what we are up against this year. GG: After pondering for quite a while, I managed to get the list down to the MB&F, Grönefeld, Strehler, and Ressence timepieces – and that’s where the trouble started. I was able to split those four watches into two tiers, but within each tier I found it impossible to pick. So, since I’m not on the GPHG jury and don’t have to choose, I decided to break the rules and declare two ties: at the top, it would be great to see Max Büsser along with the Grönefeld brothers up on stage for an all-umlaut trophy presentation ceremony, with tips of the hat going to Strehler and the Ressence team. MG: Interesting, Gary! I picked the Visionnaire DTZ because I feel that Fabergé not only went outside the brand’s own comfort zone of jewelry watches, but also was able to redefine the second time zone complication in a visually attractive but also very innovative way that does not compromise its practicality. The very attractive design is balanced by an equally appealing, not to mention complicated, movement, turning it into an instant benchmark. RS: I love what the Grönefeld brothers are doing, and the 1941 Remontoire is little short of a masterpiece in my opinion; it’s probably the watch I would want to wear every single day. 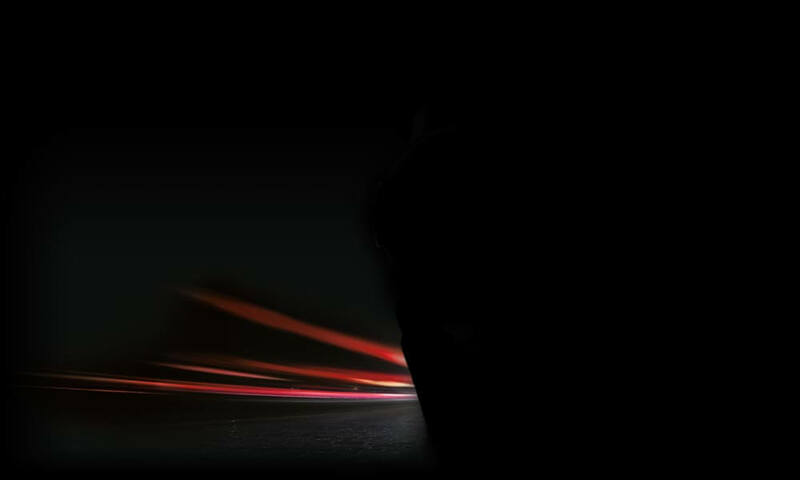 It has made the eight-second timeframe more important and exciting than ever before. Yet something tells me it will just fall short of the big prize, and Bart and Tim will have to “settle” for winning the Men’s category. JM: The MB&F Legacy Machine Perpetual is the watch of the year when it comes to completely rethinking a complication and turning it on its head. It takes the perpetual calendar to a new level of functionality and usefulness with a system that addresses its mechanical ancestor’s issues. It does this with an entirely new mechanical calculator system that doesn’t rely so much on levers and springs that cause function and adjustment issues. It is a new movement from the ground up and is purpose built to create the best perpetual calendar function that MB&F can think of. The styling of the Legacy Machine Perpetual builds on the success of the Legacy Machine 1, which continues to be a favorite among watch enthusiasts worldwide. The Legacy Machine Perpetual stands out as an intensely mechanical innovation in a field of amazing mechanics. It truly pushed the boundaries of what movements could be and provides some of the best original watchmaking of the past couple centuries. I can think of no reason that the panel of judges wouldn’t select this watch as the winner unless mechanical innovation isn’t the main thing they are looking for. It is truly a terrific watch and would be a worthy champion. RS: If you ask me, no matter what rigor you apply to this process, the Legacy Machine wins. It’s the most visually compelling watch in town, and it somehow manages to be both seriously accomplished and seriously fun. What’s more, for each of the last six years the winner has had a flashy balance and/or escapement (the Zeitwerk, for fairly obvious reasons, was a thoroughly earned exception in 2009). This Legacy Machine literally dangles its balance in front of you and isolates its escapement on the back of the movement. The vastly domed crystal almost bends the rulebook in its favor, allowing Max and his friends to throw everything they’ve got and a little bit more onto the dial. You could almost enter the LM into each and every category this year; it’s at once the men’s watch, the calendar, the mechanical exception, the artistic crafts, but unfortunately it’s very much not the Petite Aiguille. Legacy Machine for president! 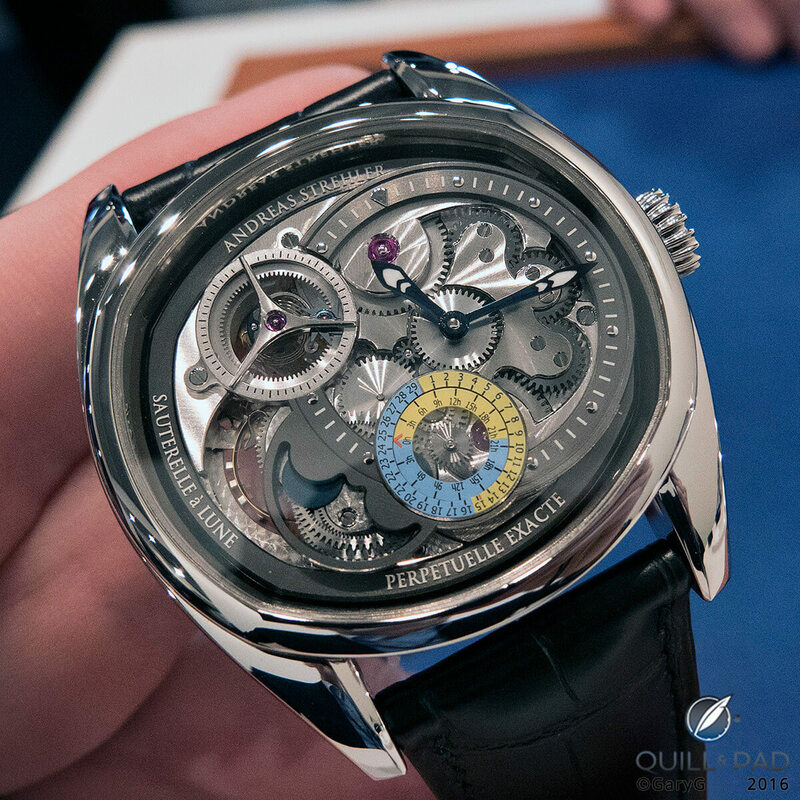 IS: I think that the Aiguille d’Or will go to the MB&F Legacy Machine Perpetual because . . .
1. MB&F/McDonnell didn’t so much improve the basic architecture of an existing complication, as Strehler did with a much more accurate moonphase, Bulgari with a thinner minute repeater and Audemars Piguet with a louder and clearer repeater, but invented a completely new architecture for the perpetual calendar complication. 2. The complexity and mechanical configuration of the majority of the perpetual calendar complication are prone to being easily damaged when set or adjusted or when the calendar displays change dates. Legacy Machine Perpetual is user-friendly and virtually foolproof. 3. The Legacy Machine Perpetual movement has been deliberately designed so that the complication can be fully appreciated from the dial side. It looks absolutely fantastic. Mechanically innovative, mechanically beautiful, and visually beautiful. That’s the triple crown that fully merits the Aiguille d’Or. GG: In my view, a super year for new watches: I can’t wait to hear the winners announced on November 10, 2016! And the winner of the “Aiguille d’Or” top prize went to Chronométrie Ferdinand Berthoud FB1 (see Ferdinand Berthoud Is Reborn With FB 1 Thanks To Chopard’s Karl-Friedrich Scheufele). “Most effort invested in sound engineering” and “best sounding wistwatch ever” are comments I heard about both the Audemars Piguet Supersonnerie and the Breguet Répétition 7087.